If you have visited the area, you will know that there are many things to do in the Garden Route. The Garden Route is a special place, where travelers find inspiration and loose the hearts. 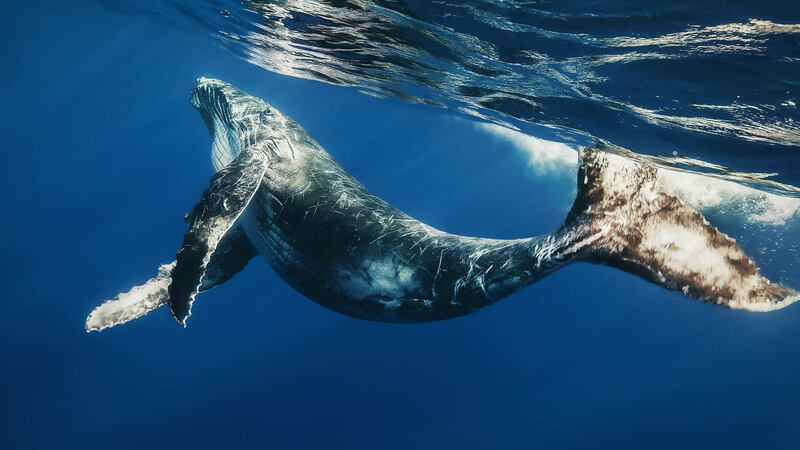 Perfectly located in the most southern part of South Africa, the diversity in climate makes for the perfect holiday destination. 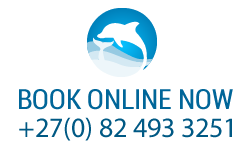 Make At Whale-Phin Guest House your base to explore the Garden Route. Mossel Bay, being the seaside harbour town that is, is a popular holiday destination. With pristine beaches and a diverse list of attractions, it is a great choice to spend your holiday or weekend. The Klein Karoo area is a semi-desert area just over the Outenique Mountains. The area is dry and generally known for its Ostrich market. Ostriches can be seen in visitor parks and their meats available is almost any restaurant in Oudtshoorn. The area is beautiful with amazing sunset and well know wine and port farms. Dont forget about the Cango Caves! George is generally known as the capitol of the Garden Route. The George airport ( only 25min drive from At Whale-Phin Guest House ), is the only commercial airport in the area and its located between the foot of the Outeniqua Mountains and the ocean. Two of George’s biggest attractions is Victoria Bay, a popular bay and swimming beach as well as Fancourt, one of South Africa’s best golf courses. The beautiful Knysna is located at the coast between Mossel Bay and Tsitsikamma. The area is mostly forresty and it is a popular desitnation and day tour destination. The Knysna lagoon is also home of the Sea Horse. The annual Oyster Festival is in July and it is a festival not to be missed. The Tsitsikamma region is full of adventure activities and known for its indigenous forest areas. Activities like the world’s highest commercial bungy (216m), Canopy Tree Top Tours and Blackwater Tubing can be done here. Visit Monkey Land, Birds of Eden and the wine cellars.